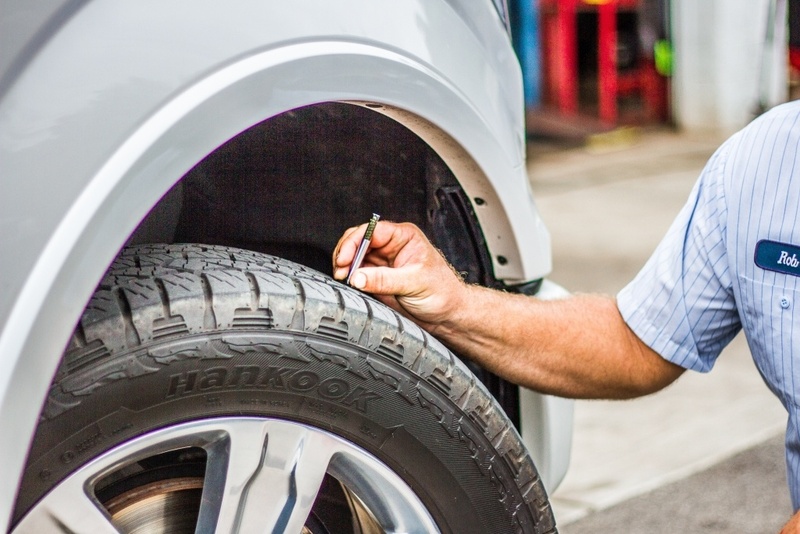 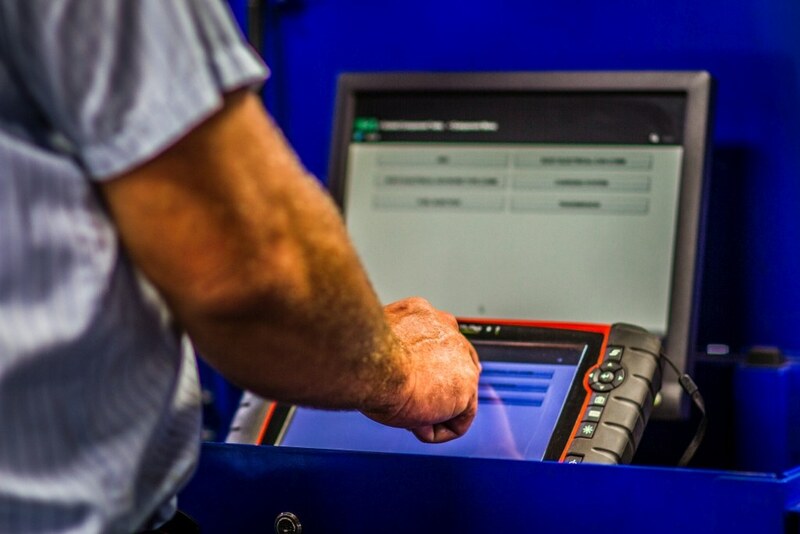 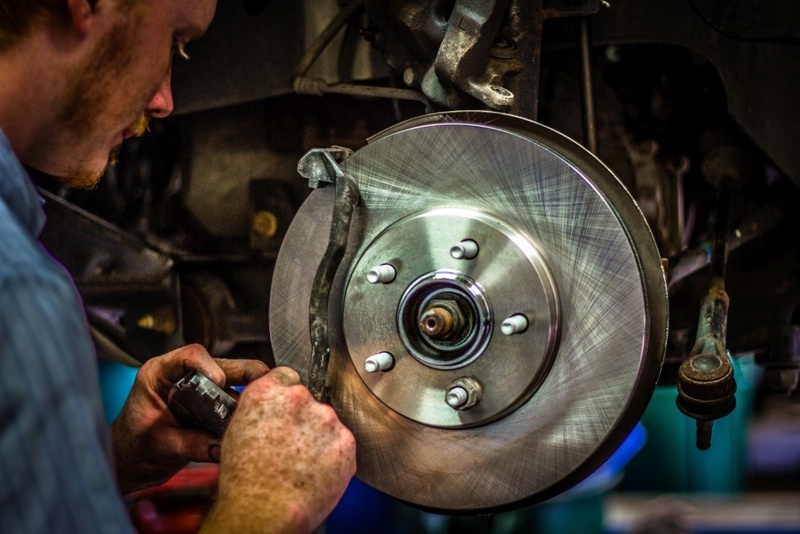 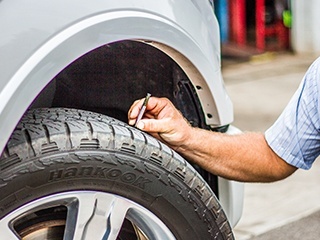 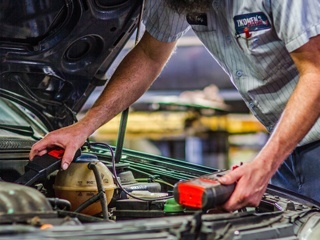 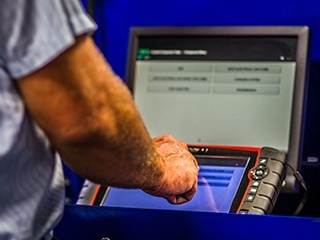 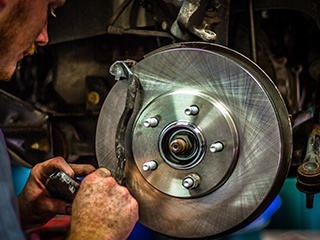 Here at Konen’s Pittstop, we want to make sure that we take care of our customers and that means providing exceptional automotive maintenance and repair services. 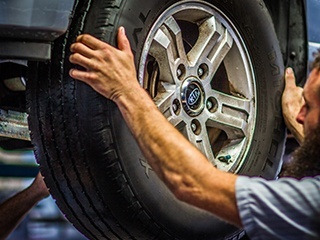 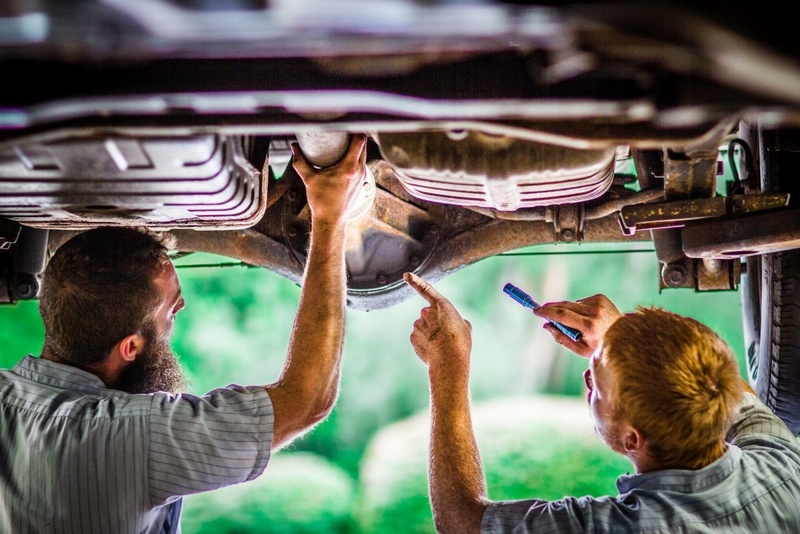 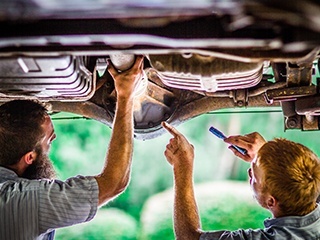 Below are links to some of our more popular services but if you have questions about a specific service or you notice your car, truck or SUV is just not performing as well as it used to, give us a call. 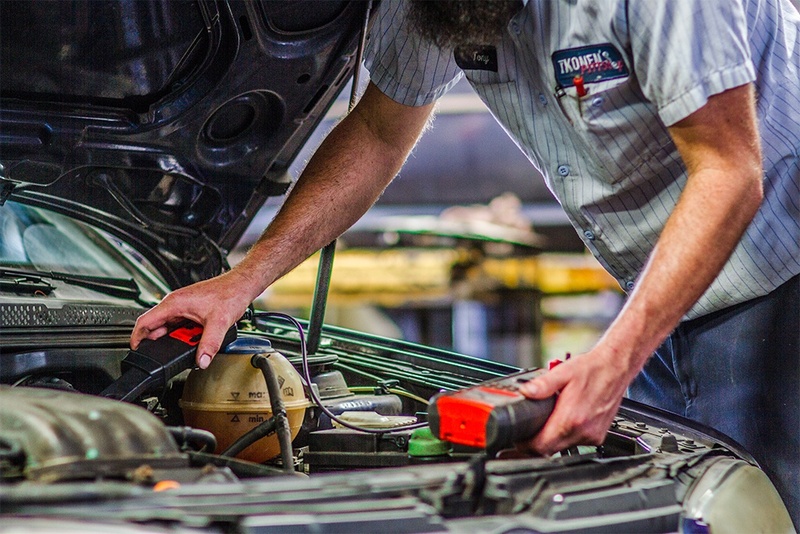 We’ll be happy to answer any questions you may have have regarding your vehicle. 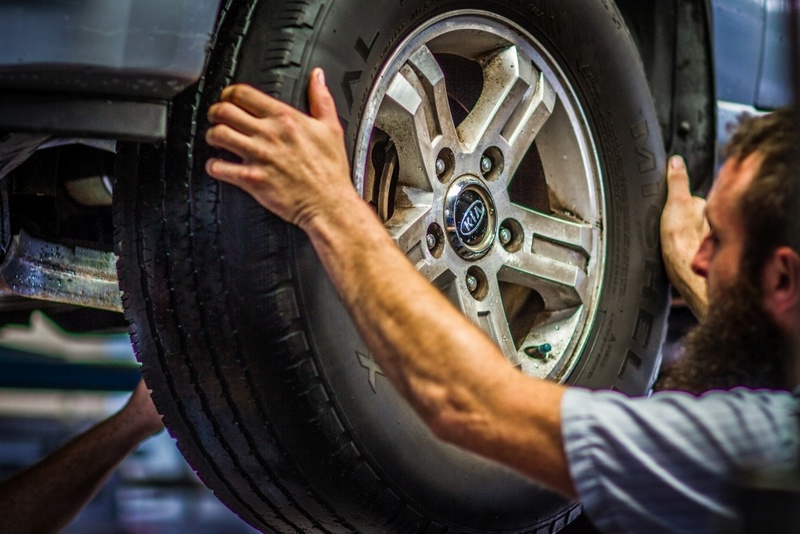 We can then schedule an appointment for a day and time that works for you!